ADOLF WEBER – About us. 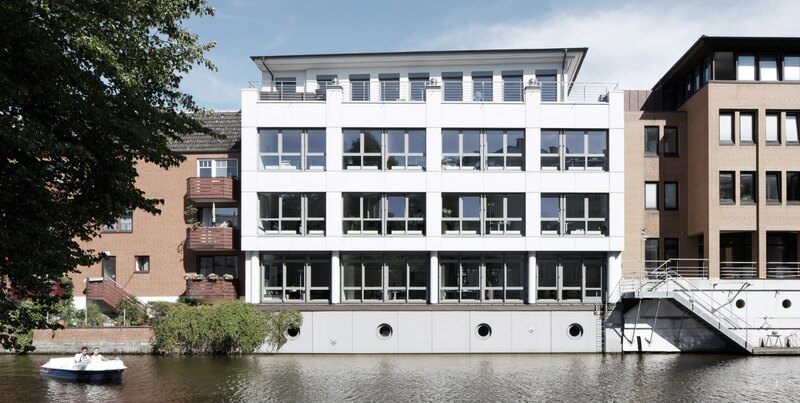 The Adolf Weber Group was founded in 1923 as a demolition company and has since evolved from a building enterprise to a highly efficient investor, project developer and property management firm. We are a family business, now operated and managed by the fourth generation of the family. Our expert knowledge and our experience derive from our many decades in the property business. Integrity, reliability and a high level of trust in our dealings with customers and business partners alike come as standard with us.